We’ve heard of silent auctions, but this is a new one. 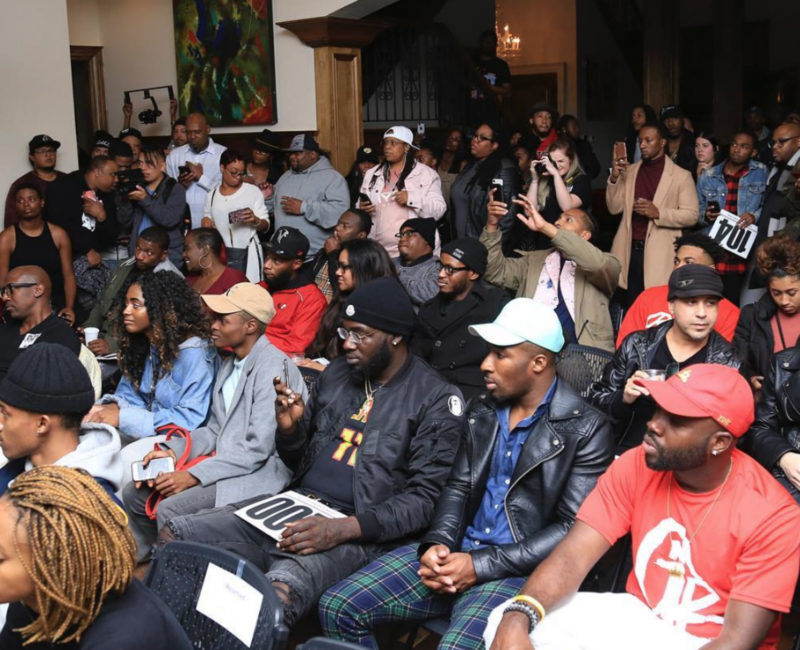 Top producers in music have gotten together to host a private Beat Auction giving the opportunity to upcoming and established music professionals to acquire high-quality compositions that are not easily accessible otherwise. Some of these producers include Zaytoven, one of the most sought-after producers in hip-hop; Drumma Boy, a popular Atlanta notable; J White, the man behind most of Cardi B’s productions; AnonXmous, known for hits like “Anaconda” by Nicki Minaj, and a slew of others. The Beat Auction was hosted by Atlanta’s own, Dj Holiday. The evening unfolded with each producer showcasing their beats to a room full of ready and waiting auctioneers. Bids started at $300 and went as high as $1200. This is incredible considering the prices of beats from this caliber of individuals can typically range from tens of thousands of dollars upward and many times include royalties on an artist’s album that keeps them getting paid long after they’ve handed over the beat. So why a beat auction? The overall goal is to ultimately revolutionize the way hit records are created. As the team continues to host Beat Auctions across a global platform, they foresee international collaborations leading to billboard topping records. By widening the door of opportunity, they anticipate a wave of new mainstream artists, as well as sensational emerging producers whose talents would otherwise go unnoticed. All proceeds went to “Music Education Group” a group formed to bring music, film, and digital music based education to underserved youth. 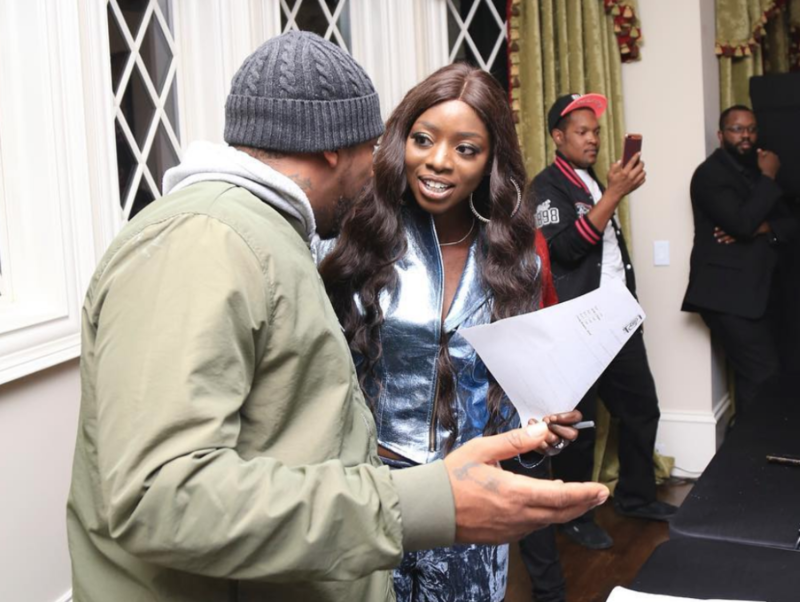 The post Cardi B’s Producer, Other Top Producers, Host Music Beat Auction appeared first on Black Enterprise.